Not planning on racing anything big any time soon? Got a race target for something we haven’t written a custom “Train to Target” plan for? By POPULAR demand we’ve created two $12/w “Train with SQUADRUN” training plans that will have you running fit and race-ready for almost anything that comes your way. The ‘Train with SQUADRUN – Marathon” plan ensures you’re doing the regular structured training for that ‘marathon duration’ event (2-5hrs) regardless of terrain. 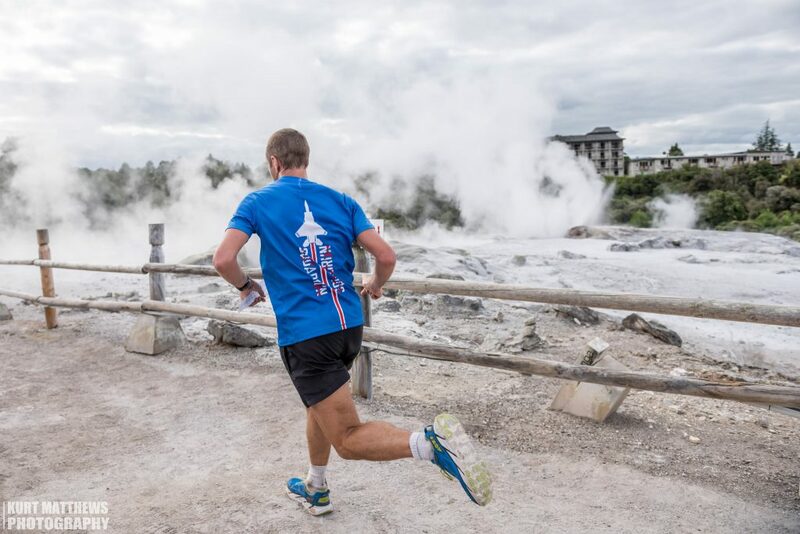 While the lighter, ‘Train with SQUADRUN – Half Marathon” is the easy to manage general fitness for the everyday person that wants to be run-fit without obsessing about the distance and stresses of a programme laden with kilometres and suffering. Regardless of ability, both plans will scale to your fitness and with our help and guidance you’ll be ready to rock almost any race in the country. Worried that it’s not specific enough? We’ll help you taper for that target event and direct you to the important sessions along the way. Like all our plans the “Train with SQUADRUN” programmes are flexible and designed to fit around your busy life. No unrealistic expectations about what you have to do on any given day, just 7 tailored runs specific to your fitness designed to keep you aerobically fit and fast no matter who you are. Access to Coach Kerry and the affiliated team of professional support services such as Corey Hinde (GetLean Nutritionist and Strength/conditioning coach). 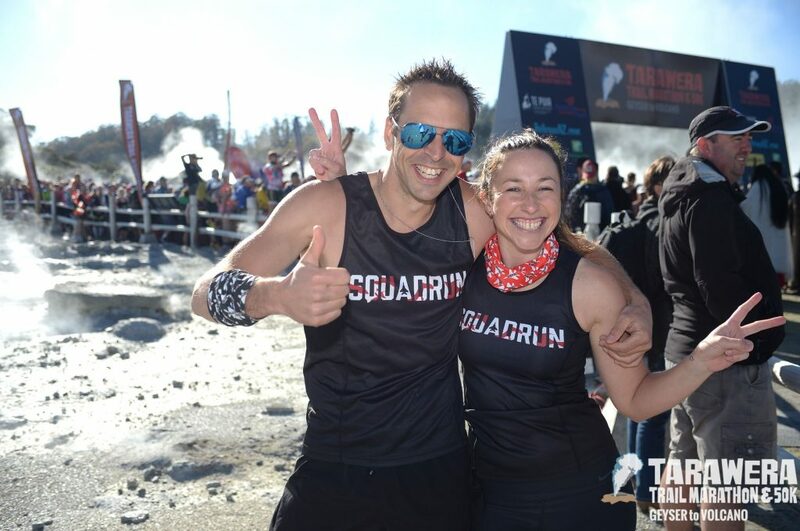 No matter what you have planned for your running, Train with SQUADRUN will get you there and we’ll have a heap of fun along the way! Contact Kerry to find out more.